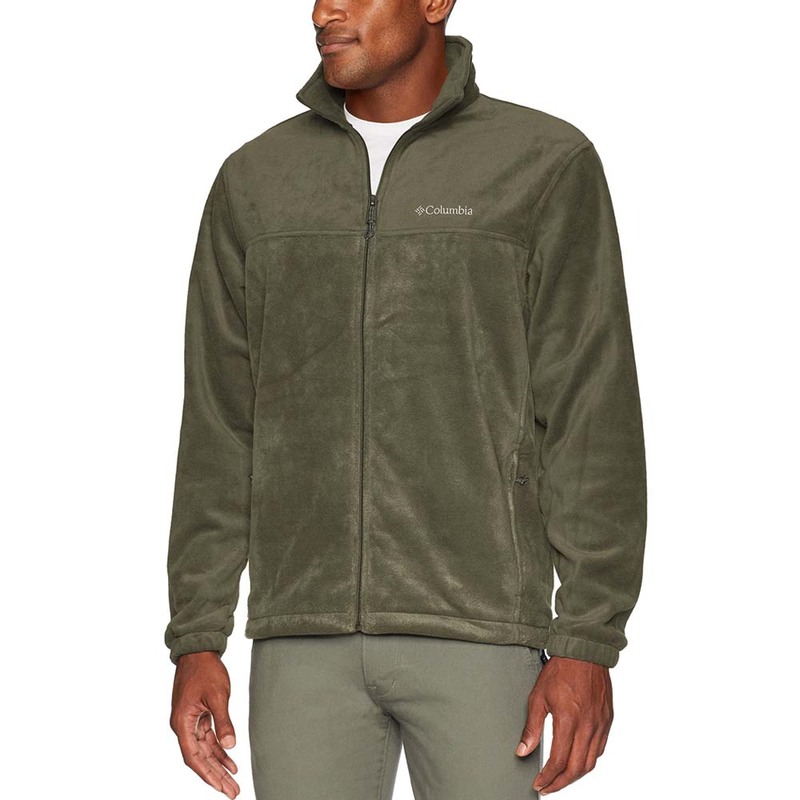 Weekends are where it’s at; and the Steen’s Mountain Full Zip fleece is perfect for those casual days when comfort is at a premium but performance is still a factor. 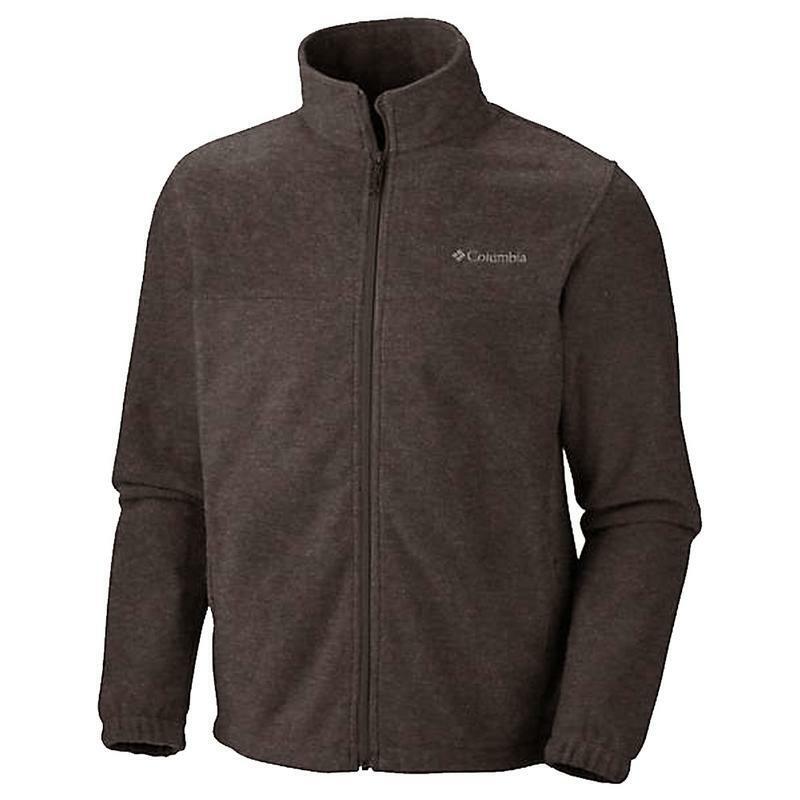 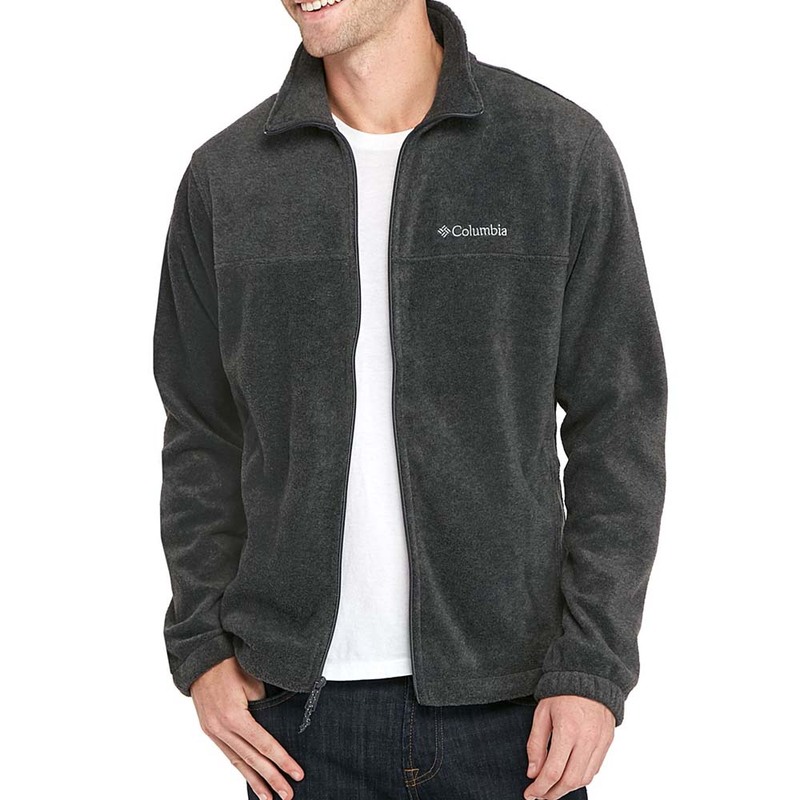 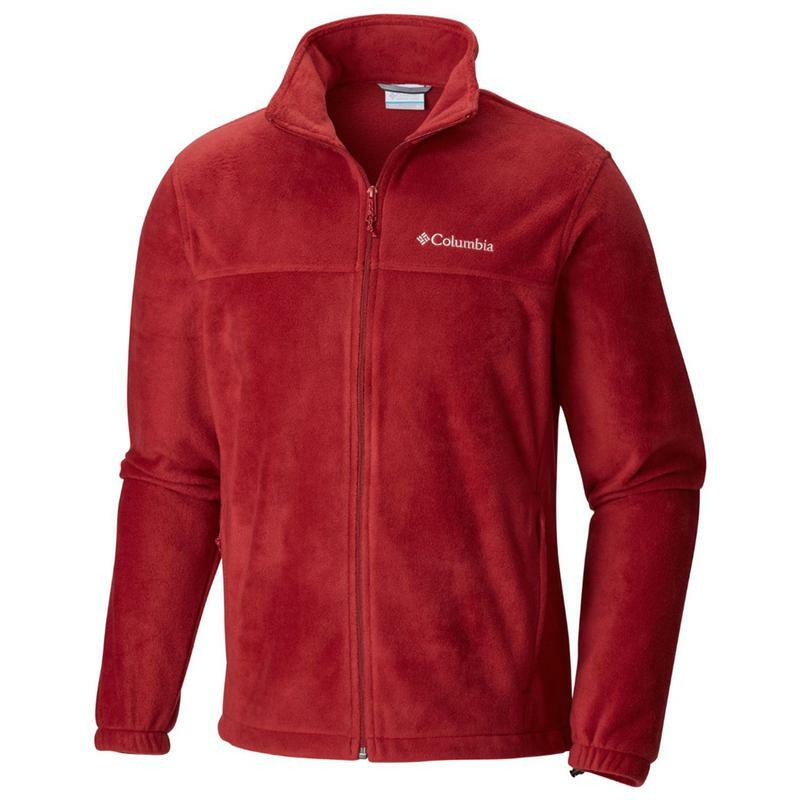 Made from 360g MTR fleece, this jacket is as rugged, warm, and durable as it is soft. 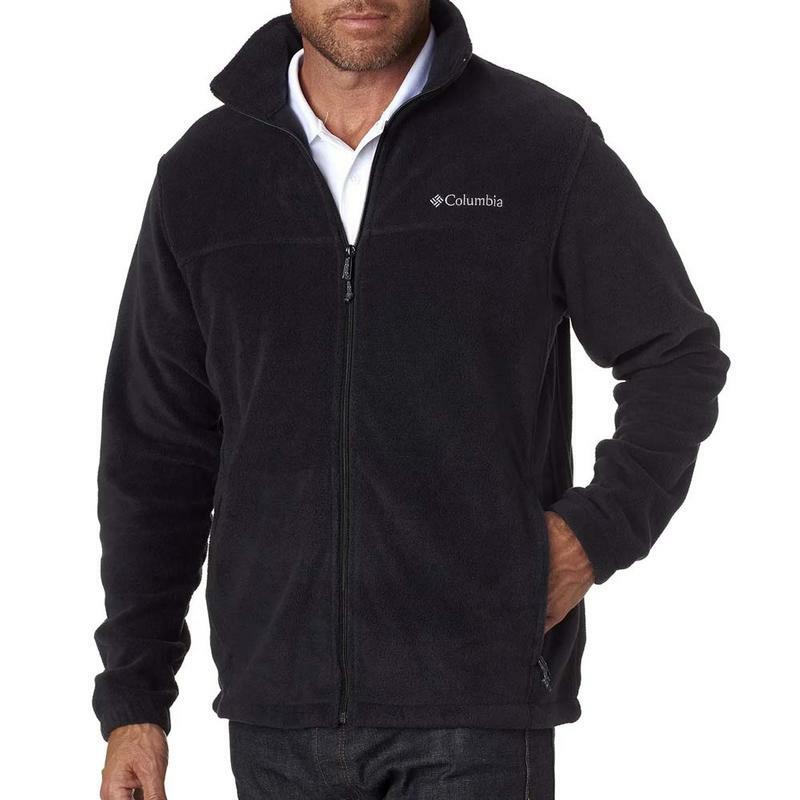 Cinch the hem when the wind kicks up, and stow essentials in front zip pockets. Perfect for an evening around the fire, a weekend out at the cabin, or an early morning hike. 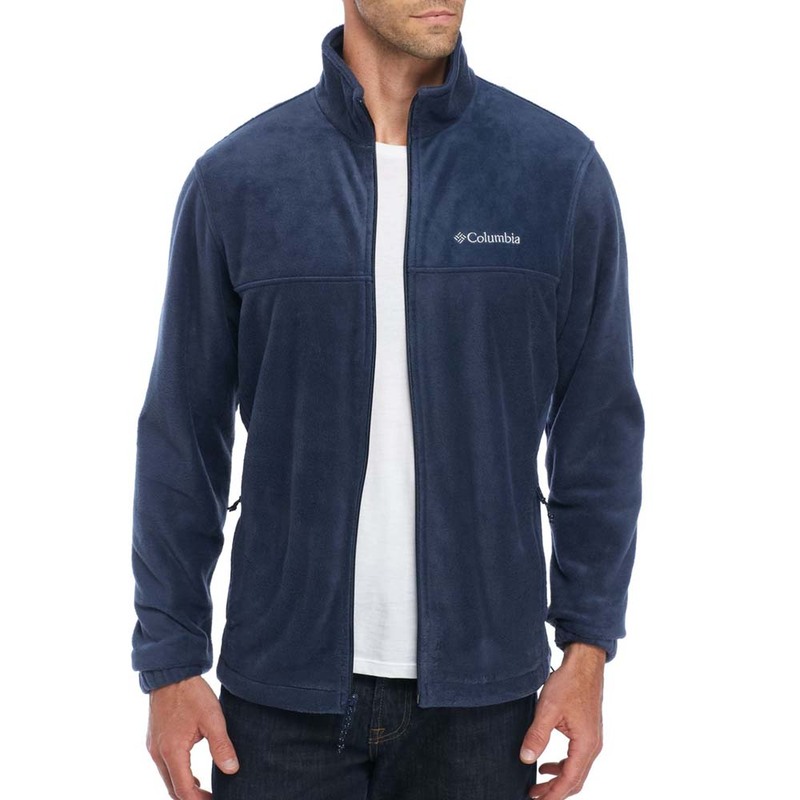 You’ll find yourself reaching for this essential jacket again and again.